The Yorkshire Dales are dominated by majestic mountain Ingleborough and its neighbours Penyghent and Whernside. Familiar to charity fund-raisers as the ‘Three Peaks’ of marathon walks, their inner secrets remain largely unknown. 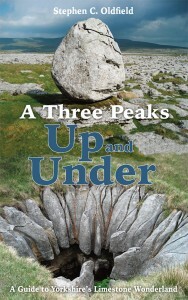 In A Three Peaks Up and Under Stephen C. Oldfield explores every corner of this enigmatic landscape in riveting detail. No stone is left unturned - revealing the awe-inspiring shafts of great potholes, the legendary caves and waterfalls, as well as archaeological treasures that inspired explorers of years gone by. After outlining the origins of these karst masterpieces, life-long walker and caver Oldfield examines Britain’s finest limestone area with fresh eyes. He uncovers hundreds of highlights from the Boggart of Hurtle Pot to the bone crunching giant of Yordas Cave, from the vastness of Gaping Gill to the rib-bending confines of the Cheese Press. 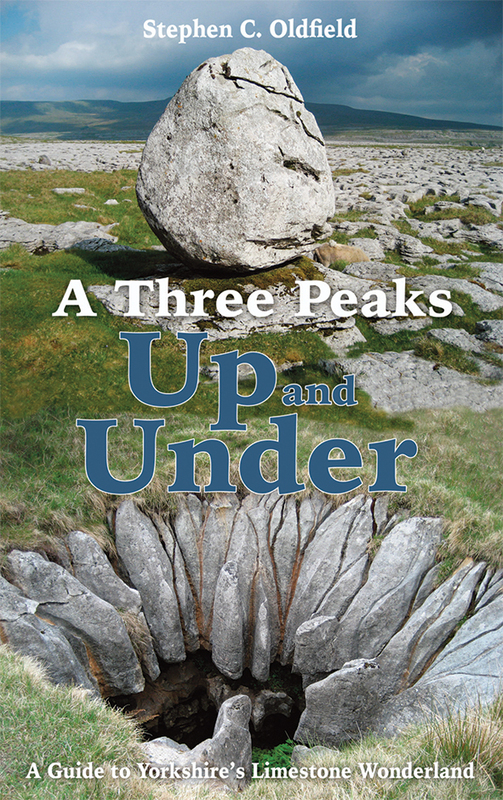 Laced with humour and personal touches that are bound to have even serious cave explorers chuckling into their beers, its chapters take the reader up onto the peaks and plateaus, and then down into the easiest ‘wild’ caves of the area - resulting in a new level of intimacy with this great landscape. A Three Peaks Up and Under will sow the seeds for many years of adventure in this magical area.